Samsung Electronics has announced that it has started mass production of a new mobile processor for wearable gadgets, based on its latest 14-nanometer process technology. The new mobile processor, or application processor (AP), features higher performance and lower electricity consumption, Samsung said in a statement. Mobile processors power entry-level smartphones, smartwatches and other smart devices. 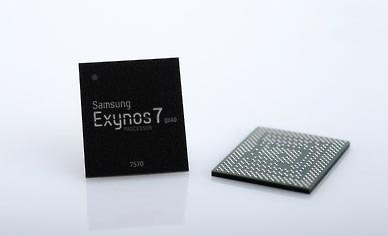 With the new processor, named the Exynos 7270, Samsung “introduces the benefits of this cutting-edge technology to wearables,” the statement said. “The Exynos 7270 presents a new paradigm for system-on-chips (SoC) dedicated to wearables,” said Ben Hur, vice president of Samsung, in the statement. 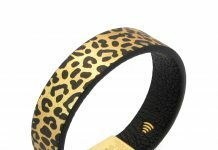 “Designed on our state-of-the-art process technology, this AP offers great power savings, 4G LTE modem and full connectivity solution integration, as well as innovative packaging technology optimized for wearable devices,” the statement said.